Last Friday I posted my personal Favorite Topics to Read about on other people’s blogs. Today it’s time to give my own blog some Link Love, or at least highlight some popular posts I’ve written so far this year. 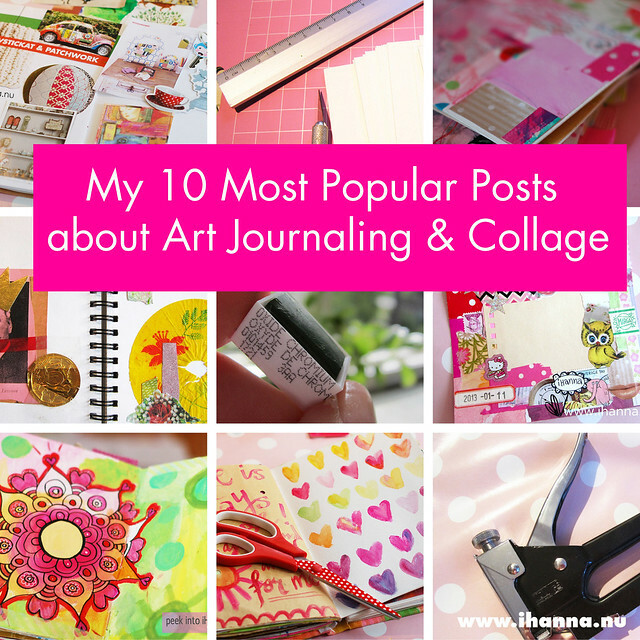 And since my favorite subjects are Art Journaling and Collage, it’s not strange that almost all of the ten most visited posts have something to do with those topics! If you haven’t read these posts yet, I hope you will take the time to now. I hope you will find something that will spark your interest, something that will make you want to create something of your own too! Let’s have a look! I loved looking back on these not so old posts, and I hope you did too. Feel free to leave a comment on any of those posts, I appreciate your feedback so much. But how did I find the most popular posts you ask? Because I’ve been quite frustrated trying to figure out what posts got the most comments in my self hosted wordpress blog, and I still don’t know the best way to do this. Let me know if you do! Instead of counting comments I decided to take a look at the Analytics statistics I have. I don’t really like Analytics, because it gives me a headache, but I think I managed to find the correct links this time! Yay! So through looking at Site Content -> Landing Pages, ranging from January to August and only posts including 2013 (in the url) I distilled the above links. I think those are the posts that has gotten the most visits of what I’ve written so far this year. They are listed above in order of popularity, if not including such posts as the DIY Postcard Swap (which is number one) or my most recent book review (that included a giveaway). 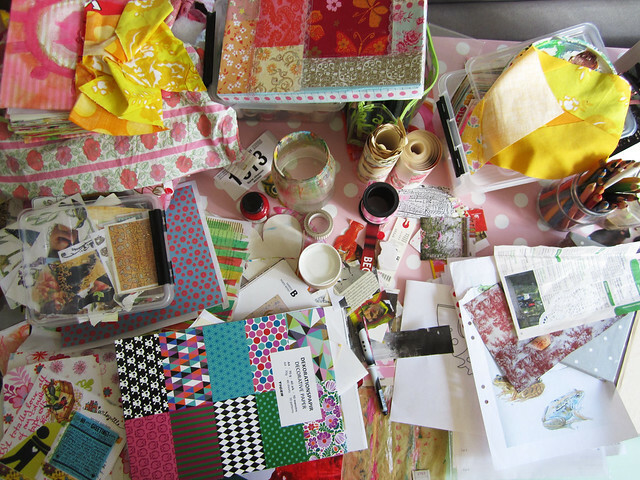 This entry was posted in Art journaling, I write Lists and tagged blogging, creativity, link love, the art journaling life. Bookmark the permalink. Thanks Tricia, so glad you came to visit. Hope to see you around soon. Link love is such a nice thing, right? I also found your site through link love! Loved it so much I subscribed. 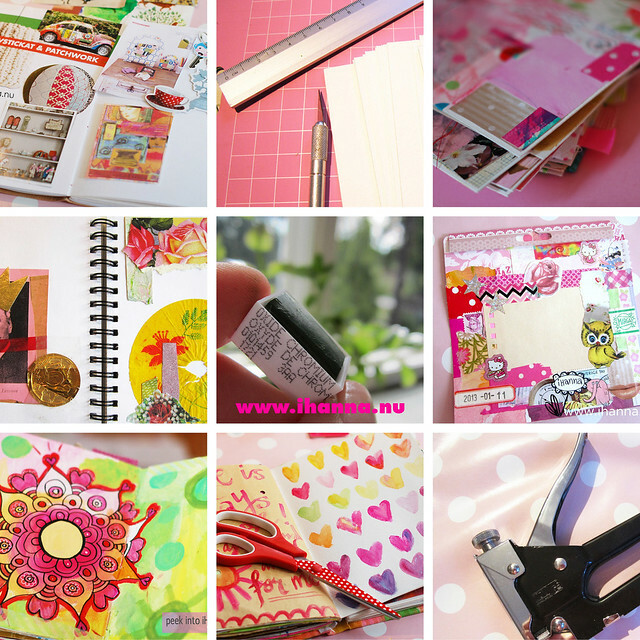 Your journaling and collage ideas are so inspiring. I admire your conviction to your 365 project.